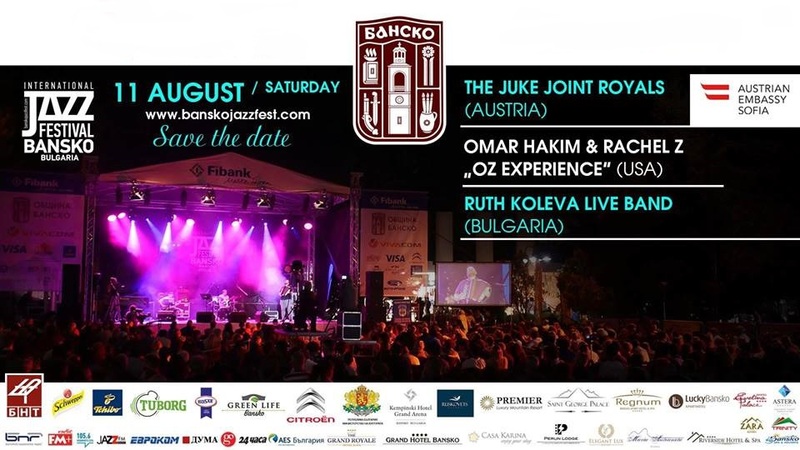 The International Jazz Festival in Bansko is the biggest summer musical event in Bulgaria. The enormous popularity which the festival enjoys among specialists and fans across the world has turned it into one of the foremost international cultural happenings in the Balkans. The quaint old town of Bansko becomes a meeting place for emblematic figures of today’s music world. The concerts are free for the public and the festival is organized with the aid of sponsors. Traditionally, the program features styles and groups representing almost all jazz trends. The evening concerts draw huge crowds to the open-air stage on Nikola Vaptsarov Square in downtown Bansko. Throughout the festival week jazz is also played during the day and late at night on various smaller stages in the large resort bars and restaurants.